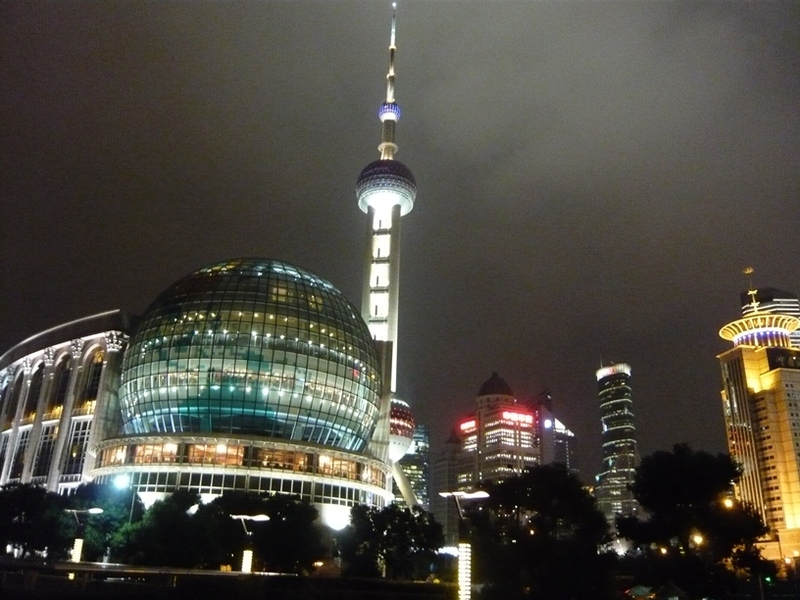 NSS team members have successfully presented some of their work on the Networked Service Society at the International Conference on Information Systems (ICIS) that was held in Shanghai from December 3rd to December 7th. ICIS is the world-leading conference of the Assocciation for Information Systems (AIS), Therefore, publications in the proceedings on this conference are rated as an 'A' publication. In 2011, ICIS was held in Asia for the first time. Members of the NSS project team presented their work in several tracks. Prof. Dr. Michael Roseman (QUT; Brisbane) presented his work on Social Media as "Digital Complimentary Assets". Prof. Dr. Byungtae Lee (KAIST) and Gwangjae Jung gave a presentation on "An Analysis of Network Competition with Changes of Network Topology through Open API". Since both presentations were held in the same track on "Open Innovation", this gathering presented itself as a prima chance for networking as well as for discussing the potential for joint research. Dr. Daniel Beverungen (University of Muenster) presented his work on "Mapping the Emerging Field of Service Science: Insights from a Citation Network and Cocitation Network Analysis" in the Service Science track. The objective of this work is to assess the current state of service research as an emerging discipline. Apart from the tracks themselves, ICIS is the number one venue for networking in the Information Systems discipline. Therefore, it constituted a uniwue opportunity for presenting work on the NSS project to the international as well as the Asian research community. More information can be found on the ICIS conference website.